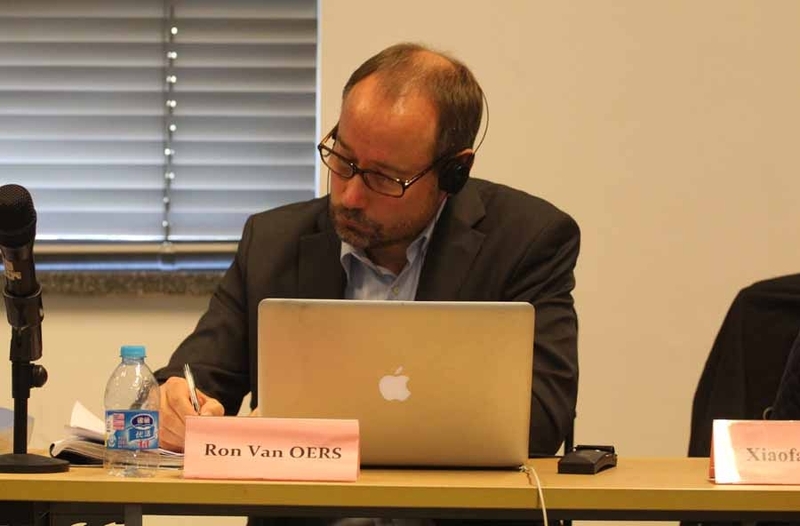 It is with the deepest sorrow that we learned of the unexpected passing of our respected colleague and our dear friend Dr. Ron van Oers. 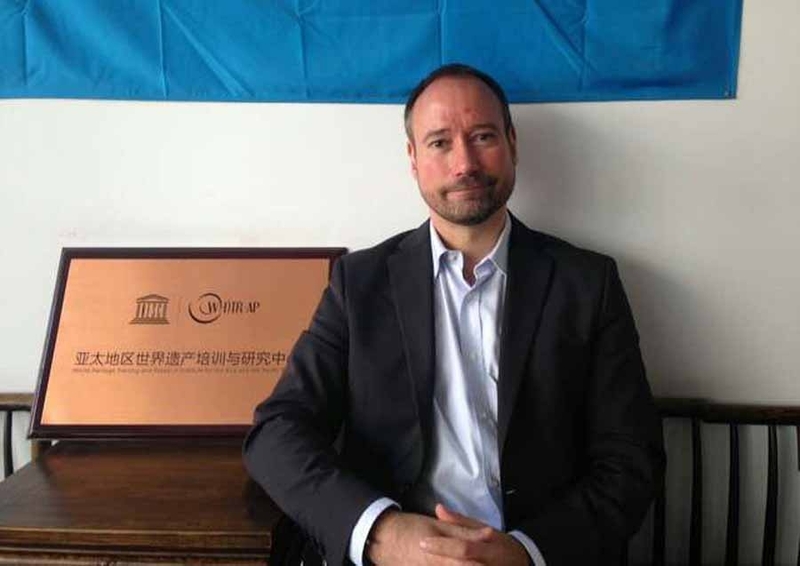 As a representative of the UNESCO World Heritage Centre, Dr. Ron van Oers participated in the Reactive Monitoring mission in Lhasa and passed away at 15:30 on 28 April 2015 in Lhasa, Tibet, China, during the mission. 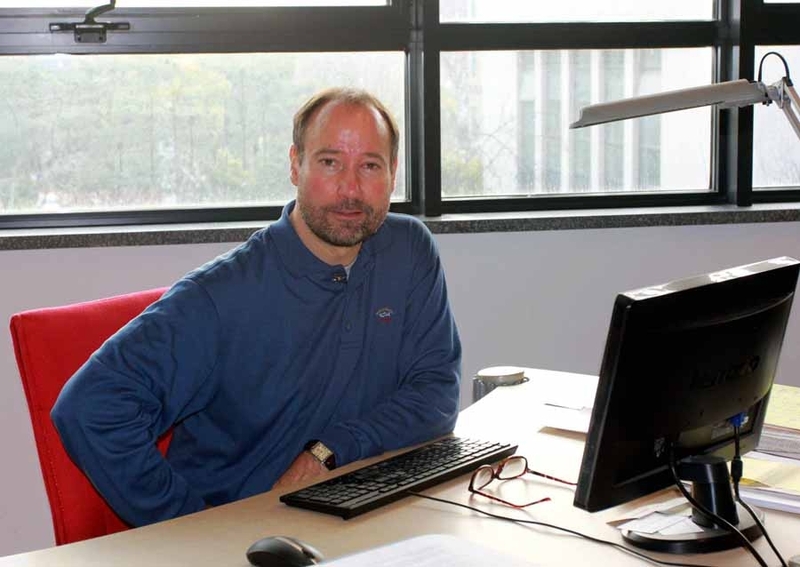 Born and raised in The Netherlands, Ron received his Master Degrees in Urban Planning (1993) and Technological Design (1996), from the Delft University of Technology and Eindhoven University of Technology respectively. He went on to receive his Doctorate Degree on 17th and 18th Century Dutch colonial town planning (2000). 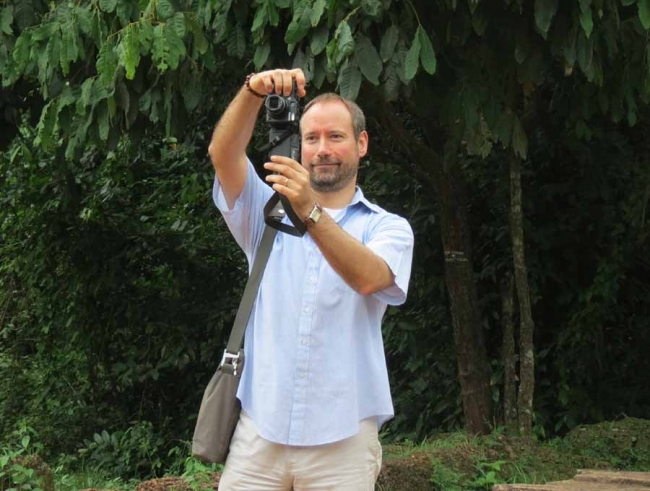 Prior to joining the World Heritage Institute of Training and Research in Asia and the Pacific Region (WHITRAP), Ron held a successful career in the UNESCO World Heritage Centre in Paris. 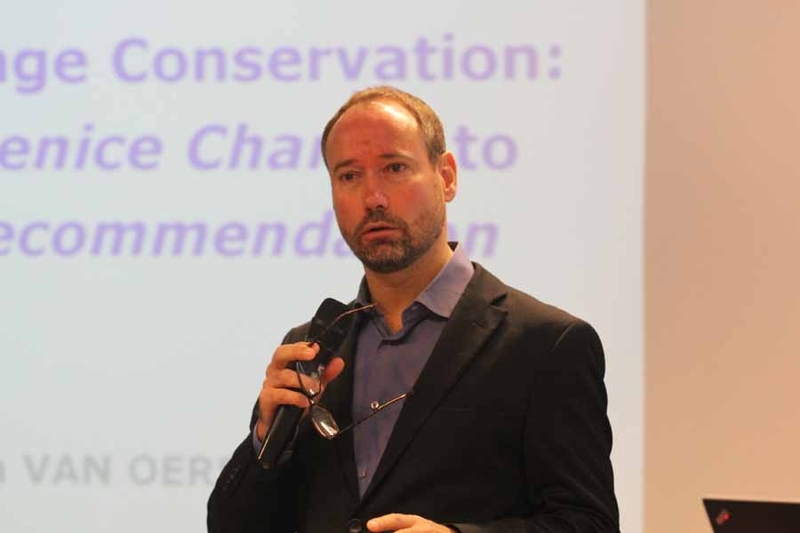 From 2003 to 2005 he was ‘Chief of Unit’ for the Latin American and Caribbean Region, and since 2005 he coordinated the Small Island Developing States Programme, as well as the World Heritage Cities Programme. 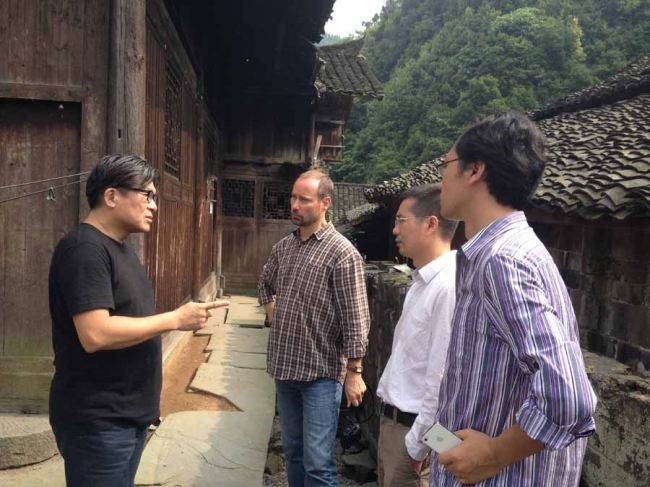 Since 2009, Ron has become affiliated with WHITRAP, and in 2012 he officially joined WHITRAP as the Vice-Director in Shanghai. 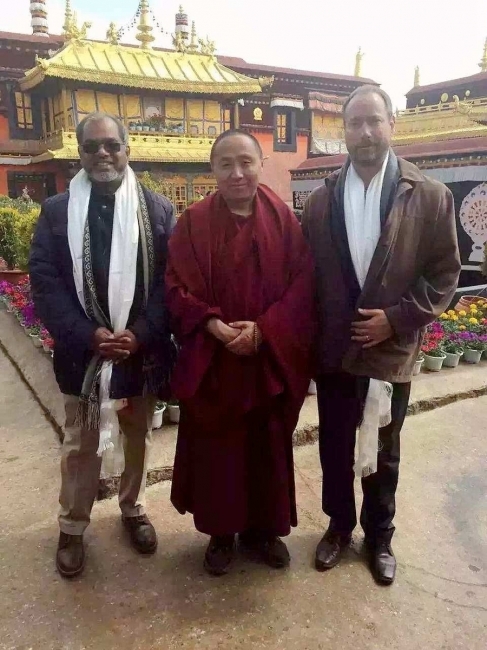 He devoted his expertise and extensive knowledge to heritage conservation and sustainable development through training, research, publications, and the continuous promotion of best practices. He also contributed greatly to the institutional development of WHITRAP through network and visionary strategy. 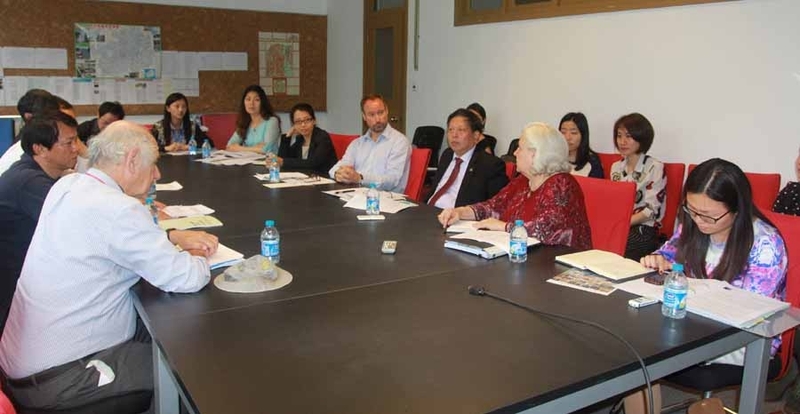 He was instrumental in developing the Historic Urban Landscape (HUL) approach, which was adopted by the UNESCO General Conference in November 2011. 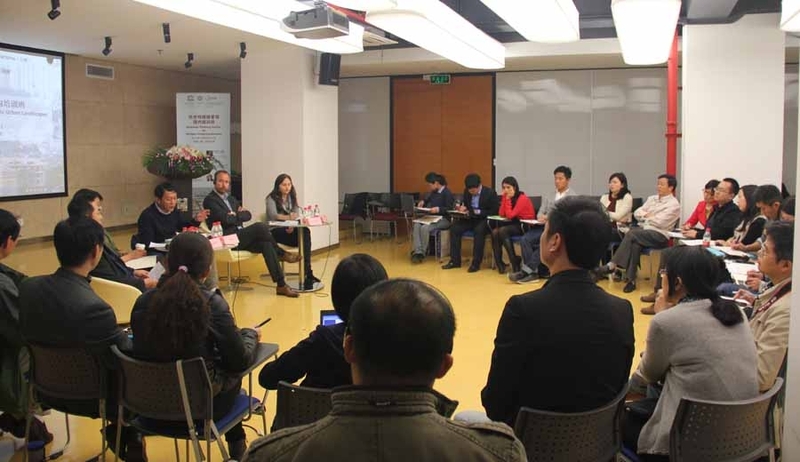 Also holding the position of Research Fellow at the Advanced Research Institute of Architecture and Urban-Rural Planning at Tongji University in Shanghai, Ron co-chaired the project Road Map for the Application of the HUL Approach in China and achieved fruitful results. Ron was invaluable to the worldwide heritage discourse. He was particularly treasured by the staff of WHITRAP, who benefited closely from his knowledge and enthusiasm for heritage conservation, as well as his friendship and passion for life. Ron will be long remembered by the staff of WHITRAP and the world heritage community. 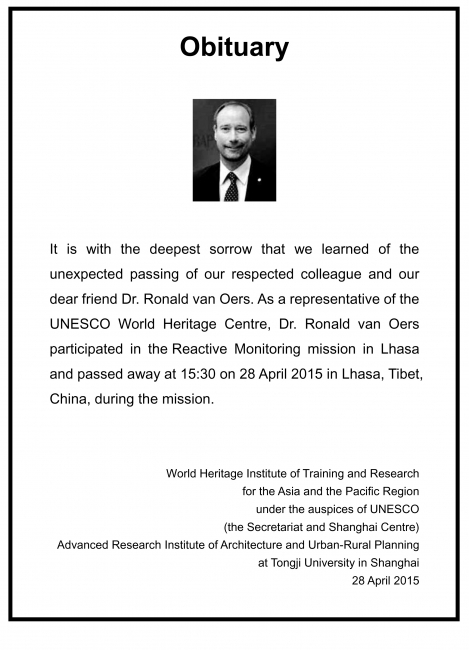 We would like to express our heartfelt condolences to the family and friends of Dr. Ron van Oers. Our thoughts and sympathies are with his family at this difficult time.